 This year’s Seder will again be held at the White Rock Curling Centre's 2nd floor lounge. The Seder meal, catered, by Simone Hurwitz and her team from the Rustic Gourmet Culinary Specialists, will incorporate all the traditional Passover foods including Matzo Ball Soup, Gefilte Fish and Brisket as well as some special Passover recipes and delicious desserts. You are welcome to bring your own Passover Wine. The Seder service will be led by Cantor Steve Levin, and features audience participation and a child-friendly Haggadah. Please call 604.541.9995 or email info@wrssjcc.org for more information. To register online, click on "REGISTER" at left. 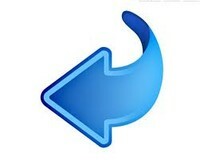 Enter your OWN information on the first screen and that of OTHER MEMBERS of your party on the following one.